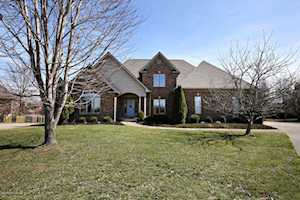 Welcome to the sought-after Prospect KY subdivision, Glen Oaks! Glen Oaks, Glen Oaks Estates, and The Woods of Glen Oaks can be accessed from Brownsboro Road (Hwy 22) just east of the Gene Snyder and North of I-71. 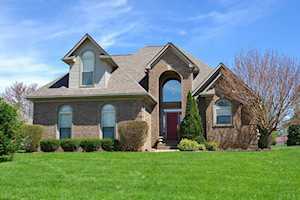 These homes are in MLS area 9 with a zip code of 40059. 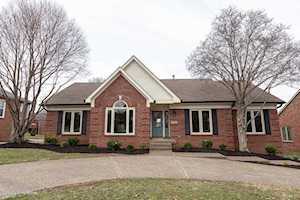 This is an established subdivision of brick homes with a price range selling from the $300’s to $700’s. Construction of this subdivision began in the 1990s and continued on into the 2000s. GlenOaks homes range from 2,000 to 4,400 above grade square feet. The majority of the homes have finished basements as well. Click the map to the left to view each home for sale in the Glen Oaks, Glen Oaks Estates and The Woods of Glen Oaks. While there feel free to click on the Satellite view in the upper right corner of the map. This will help to give you a feeling for the surrounding area. 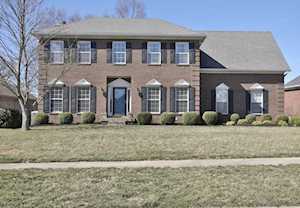 GlenOaks is a unique neighborhood as it is located in both Jefferson County and Oldham County. The GlenOaks Country Club is popular amongst locals. The country club includes an 18-hole golf course, swimming pool, wading pool, full-service dining room, and grille room. There are also golf leagues for men, women, and couples. It is a short drive to the Gene Snyder Freeway and I-71 to take you downtown. There is plenty of shopping in the area including The Paddock Shoppes and Old Brownsboro Crossing. The Paddock Shoppes has nationally known stores such as Gap, Bath and Body Works, Express, and much more. The Paddock Shoppes are only five minutes away from GlenOaks. Brownsboro Crossing is where you'll find major retailers like Costco, Lowes and Cabelas. Hop on the Gene Snyder and go South one exit to Westport Rd to access Springhurst shopping center. Springhurst shopping center has a movie theater, restaurants, and several stores. 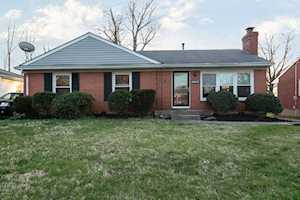 GlenOaks is also very close to the popular Norton Commons Community. There are plenty of local businesses and eateries to enjoy at Norton Commons along with a YMCA. GlenOaks is in both the Jefferson County School District and the Oldham County School District. If you live in the Oldham County portion of the neighborhood, your child would attend Goshen Elementary, North Oldham Middle School, and North Oldham High School. If you live in the Jefferson County section of the neighborhood, the following schools would be close by Norton Commons Elementary School, Norton Elementary School, Chancey Elementary, Kammerer Middle School, and Ballard High School. 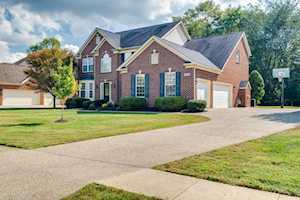 If you would like to learn more or have any questions about any of these GlenOaks houses for sale, or Louisville Real Estate, just click the "Request More Information" button on any property detail page. The Hollinden Team can provide you with past sale information, comparables, disclosures, PVA assessment, and tax information – we would love to answer any real estate questions you have. 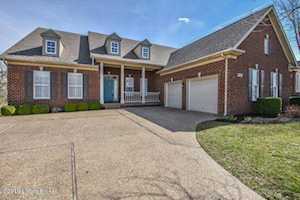 You can reach Real Estate Agent Tim Hollinden at 502-429-3866 for more information on these houses for sale in GlenOaks.